Looking for a gift for that special family member or friend? 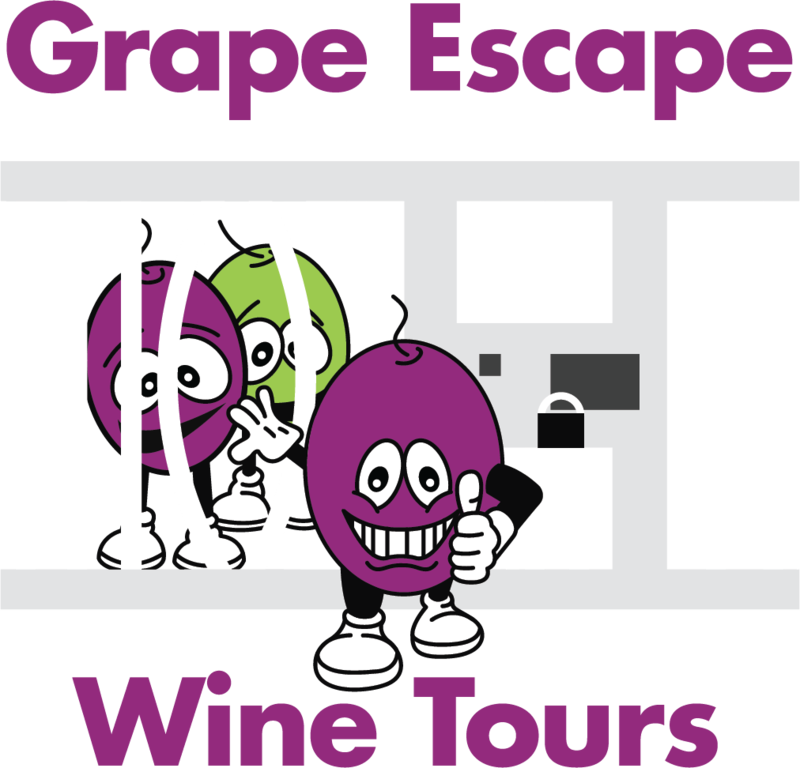 Grape Escape Wine Tours offers a vast array of Gift Certificates, perfect for any occasion! 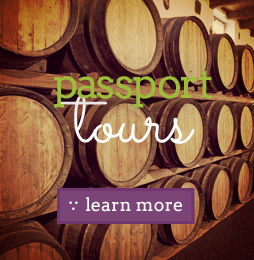 Gift Certificates can be purchased for a specific tour or just a dollar amount that can be redeemed against any of our tours all year round! 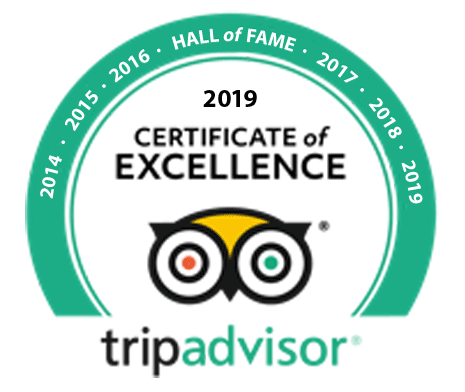 If you do buy a specific tour for someone they can actually use it for a different tour if they wish, it will be valid for the amount that the tour you chose is worth, so if they would prefer to do a different tour they can and pay and difference in amount when they book. The certificate will be emailed right away when you place the order to the “Recipient Email Address”, so if you don’t want it to go directly to them then leave that field blank nd you will receive a copy by email that you can gift at your leisue. Filling in this field will send the certificate right away. We accept Mastercard and Visa only! We do not accept Visa Debit at this time!